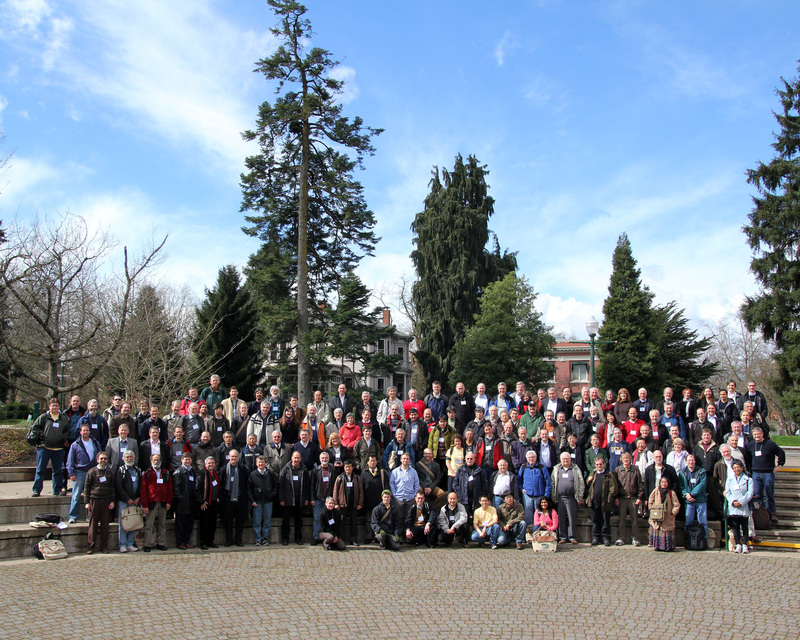 The 2011 Linear Collider Workshop of the Americas (ALCPG11) is organized by the American Linear Collider Physics Group (ALCPG) and the ILC Global Design Effort (GDE), and hosted by the University of Oregon, Eugene. 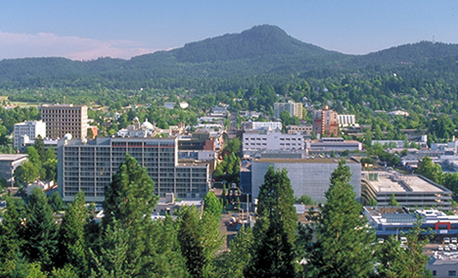 The meeting is being held on the University of Oregon campus in Eugene, Oregon on March 19-23. 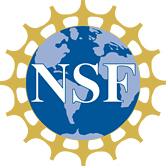 This is another in the series of workshops held in the North American region, with international participation, which are an important fora for developing the physics case and reviewing detector and accelerator designs for an electron-positron linear collider. The workshop will consist of plenary and parallel sessions.